Located in the northeast Zhejiang Province about 180 kilometers to Shanghai city, Hangzhou is one of seven famous ancient cities of China. Other than being the capital city of Zhenjiang province and the political, economic and cultrial center of the province, Hangzhou is also one of the major tourist cities of China. It has over 2.200 years history, with many dynasties' capitals and palaces built here. The ancient Chinese saying praising the beauty of the city "Heaven Above, Suzhou and Hangzhou below." is originated here. The Hangzhou Tea Boutique Hotel is situated at 5 kilometers from the city center of Hangzhou near the lake and many interesting touristic spot of which BaopuTaoist Compound, Baopu Taoist Temple and Baochu Pagoda are the most well-known. The rooms have a modern, contemporary design are specious and are well equipped. 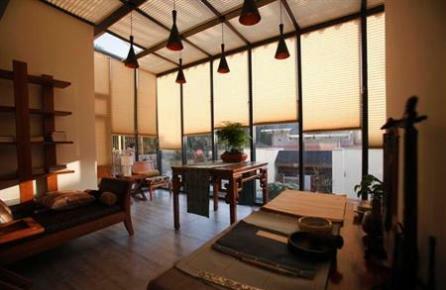 Best way to travel is by taxi, subway station Fengqi Road is at 4 kilometers from the Hangzhou Tea Boutique Hotel. Hangzhou Tea Boutique Hotel in Hangzhou! This charming hotel is located in the scenic area of the West Lake District, the HuaJiaShan Resort Hotel offers guests an excellent get away from the busy city center of Hangzhou. Within the vicinity of the HuaJiaShan Resort Hotel there are many sightseeing's to visit like Manjuelong Village, the Flower Harbor and Leifeng Pagoda and ofcourse walking along the shore of the West Lake. Public transport is at ten minutes walk of the hotel, to visit the city center it is easier to take a taxi. HuaJiaShan Resort Hotel in Hangzhou! Shenanbei Boutique Hotel in Hangzhou! Located in the middle of the Lake District, the Lotus Glade Hotel offers 16 rooms in a beautiful surrounding. The rooms of the Lotus Glade Hotel are charming and well equipped from the Lotus Glade hotel it is only 300 meter to get an impression of the Westlake, other points of interests are Hangzhou Botanical Garden , Three Pools Mirroring the Moon and Lotus in the Breeze at Crooked Courtyard. The city center of Hangzhou is at 5 kilometers distance of the hotel. Lotus Glade Hotel in Hangzhou! 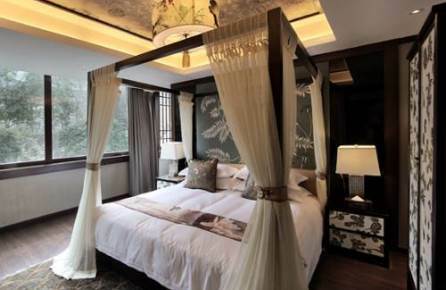 In a beautiful environment the Landison Longjing Resort is located in the heart of the West Lake district. The hotel has 51 rooms and is an excellent choice for travellers who love to stay in a peaceful surrounding. Several touristic attraction and viewing points are close to the hotel like the national China Tea Museum, Dragon Well Village and Longjing Temple. Travelling to the city center is done by taxi, public transport is not close the Landison Longjing Resort. 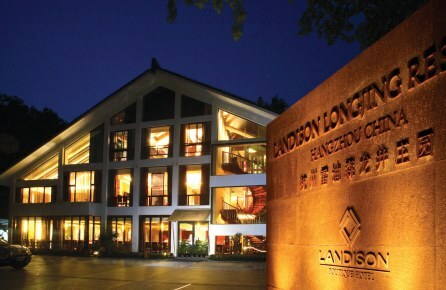 Landison Longjing Resort in Hangzhou! 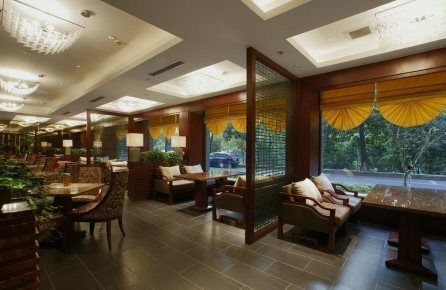 The Hangzhou Show Tea Garden Hotel is located 5 kilometers away from the city center of Hangzhou, in the West Lake district. 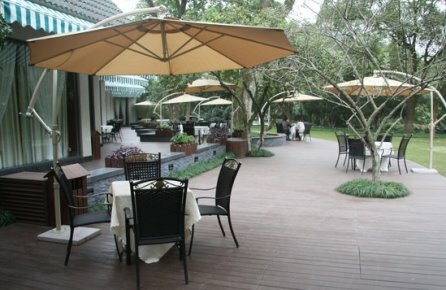 The 18 rooms of the Hangzhou show tea garden hotel have all modern amenities and the view from the terrace is amazing. Relaxing is easy in the beautiful surrounding of the hotel for example by visiting Dreaming of Tiger Spring at Hupao Valley, Sweet Osmanthus Rain at Manjuelong Village or Zhang CangShui Museum. Hangzhou Show Tea Garden Hotel in Hangzhou! 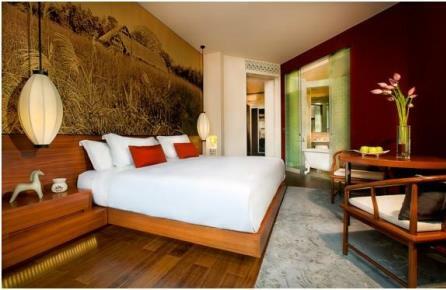 Located in Xixi Wetland Park the Banyan Hotel is a great starting point for your stay in Hangzhou, not far from the city center the Banyan Tree Hotel offers 74 rooms, each designed and furnished in a modern, Chinese style. The luxurious rooms are equipped with everything guests may expect from a high standard hotel. Interesting and beautiful spots in the proximity of the Banyan Tree Hotel are Lingfeng for plum blossoms, Ling Yin Temple, and Twin Peaks Piercing Clouds. Banyan Tree Hotel in Hangzhou! The Angsana Hangzou Hotel is located in the West lake District of Hangzhou. This charming hotel offers guests 60 rooms, The boutique style hotel has well equipped rooms with luxury. In the vicinity of the hotel there are several points of interst such as Lingfeng, West Creek Wetlands and the Ling Yin Temple. The City center of Hangzhou is 5 kilometers away and it will take approximately 55 minutes to drive to the airport. Angsana Hangzhou Hotel in Hangzhou! With only 13 rooms the Hangzhou Westlake Reclusive Life Villa Hotel Baiyue Qiao Branch will guarantee you a large anount of privacy. The hotel is located in the poplair Xixi Wetland Park in the West Lake District. 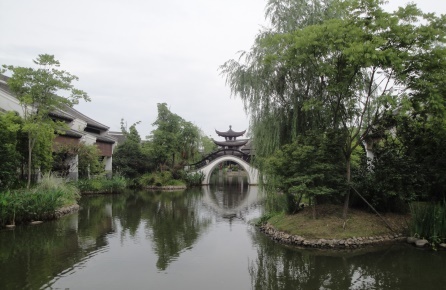 From the Hangzhou Westlake Reclusive Life Villa Hotel Baiyue Qiao Branch it is easy to explore the nearby sight like Ling Feng, Ling Yin Temple, the China Tea Museum and Twin Peaks Piercing Clouds. The distance to the city center is around 10 kilometers. Hangzhou Westlake Reclusive in Hangzhou! 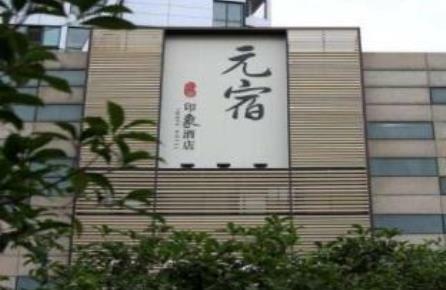 The Hangzhou Yuansu Imagae Hotel offers value for money. The hotel is convenient situated in the Bin Jiang District of Hangzhou on the south bank of the river. 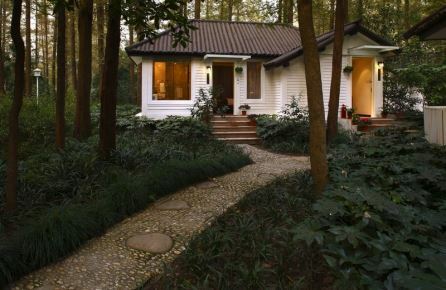 This cozy hotel has only 46 rooms and is one of the smaller hotels in Hangzhou. 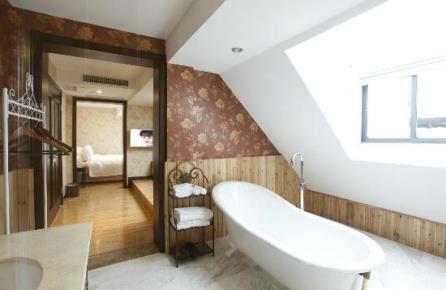 The rooms of Hangzhou Yuansu Image Hotel can be described as comfortable. Interesting touristic attraction around the hotel are Qiantang River Bridge, Southern Song Dynasty Guan Kiln Museum and Clouds Scurrying over Jade Emperor Hill. Hangzhou Yuansu Image Hotel in Hangzhou!